given a second chance to return to Earth to finish what I wanted to complete. 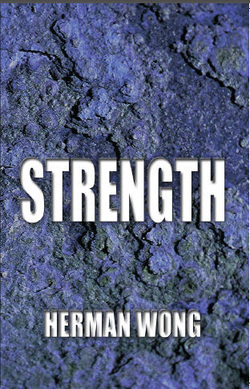 Here's what the author says about the book: "At one time, your mind said to you, "Do you really believe your inner strength can help you to accomplish and attain many things in your life?" "Yes, I do. 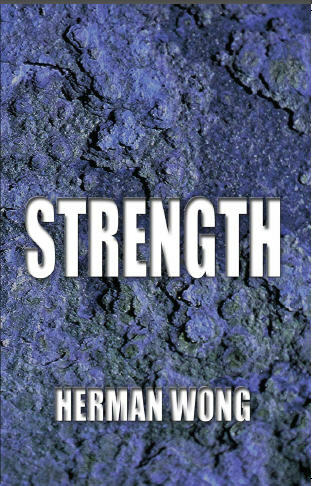 I believe inner strength dwells within me and is ready to assist me. I believe that inner strength or an inner source is a gift from God, right?" Your mind said, "I don't know." "Of course you don't know; you simply want to control me to get me to do your bidding. Every time you said something was alright, it turned out to be a lemon and cannot be transformed to lemonade. You must stop! I am not listening to you!" The voice of a little angel said, "To find your inner strength you must trigger it. Then you will get connected to it. You must meditate inwards to activate the inner being that dwells inside you. The inner being is the source that always allows you to align with God and feel His presence everywhere. With your inner strength activated, you can accomplish more great things than you can imagine and will feel inner peace and tranquility." "I see. Thank you, little angel." 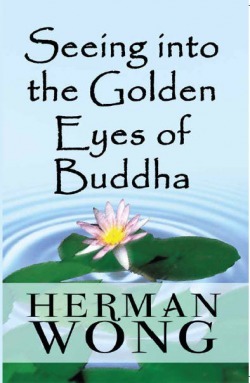 Seeing into the Golden Eyes of Buddha is about how to eradicate your pain and suffering in consciousness and also how to learn to discover that the love of God is everywhere. Whatever your current situation or circumstances, the inner connection catches the moment: It awakens a state of kindness and compassion in your spiritual heart. The result is that you are kind to yourself, and at the same time, appreciate everyone. If we begin to change our lifestyle and beliefs, it is, as if we experience and find out that we were living in a home for years but did not realize that underneath the house, there is a secret path that leads us to discover a pot of invaluable treasure hidden inside a portal. That treasure is your spiritual heart. Our confusion comes from not knowing that the secret is right here, but we are always looking for it in the wrong place. Success is the aptitude of mankind and received from the Divine. 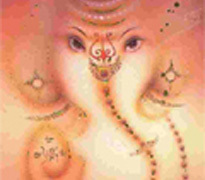 This inborn, infinite power enables us to fulfill everything automatically and effortlessly. Success is continuing to seek happiness and fulfill our true goals and dreams in life until the end results. Success is within you and you must have a passion to succeed. The enthusiastic action is showing a passionate interest in something that will guide you in reaching the highest peak. Your determination and will is strengthened by your enthusiasm to reach your heart’s desires. Once you are determined and focused, then you follow through, and you will never fail. It is true because you can perceive the end result before it began. You do not need to be satisfied with little if you can enjoy more than you can have to succeed. You can become what you want to be only by taking advantage of things available to you and having confidence enough to acquire them. It is your desire to live the lifestyle you always wanted. 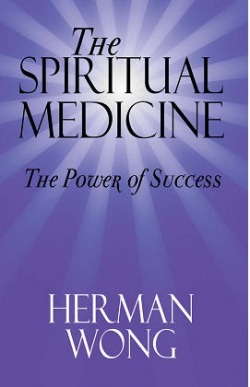 No one can live his life fully unless the needs of his body, mind and spirit have been met and fully expressed. It is perfectly right that you should give your best attention to your thoughts to obtain things you desire. We all have power hidden within us, whether we believe it or not. This innate power can bring us out of any turmoil, if we invite it to help us. However, our circumstances change moment by moment. We must not let the undesired situations control our lives. We need to awaken the power within and bring our personal power to the surface?let it rise from the ashes and fly like a phoenix. When we consciously align with the Inner Source, it guides us to new places. We meet influential people. We achieve our goals and desires. When we align with the Inner Source, we have lucid thoughts, clear vision, and better emotions. We have more strength and energy to face life's challenges and to live a healthy and abundant life. 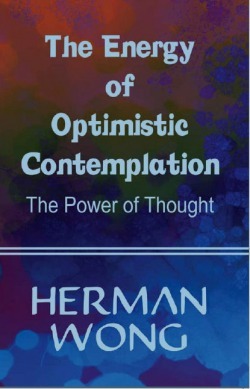 We live in a thought world full of thought vibration connected to every corner of the global universe. It does not matter where you are; we all consciously connect through the power of thought. Your thoughts are not only powerful and filled with energy, but they also can spread in all directions, transcending into the Universal Energy Thought Field of the Mind of God. When thought waves return, they not only benefit you and the people around you, but they also benefit people who live far from you because thought can stimulate and nourish the mind and have a profound effect on your personality, attitude, and everything. However, because of free will and choice you must have the mind to receive thoughts to benefit. Therefore, it is always important to think and maintain a high quality of thought so you can in tune with other brilliant minds and resonate with them. 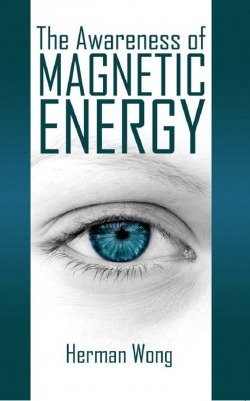 It transforms your life, and you feel uplifted, and you respond to things and events that resonate with your heart's desire, and with the right people?ultimately you can see the Source manifested miracles in for you. 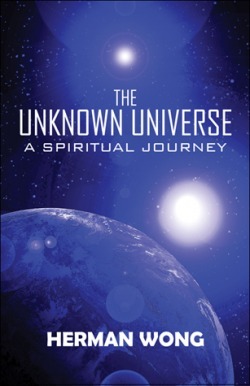 The purpose of writing this book, The Unknown Universe: A Spiritual Journey, is to explore a fantastic soul-seeking journey into the unknown universe to find God. 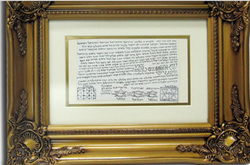 It is the author’s desire, motivation, and determination to find God. The desire is to connect with God and unify with Him. 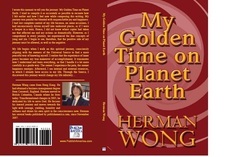 The author is inspired to explore the soul-seeking journey to experience a mysterious adventure. The unexplained events of these experiences involve using the creative visualization of perceiving himself as spiritual and filled with unconditional love and light in absolute peace, as well as connecting consciously with the source and knowing what is possible in his life. 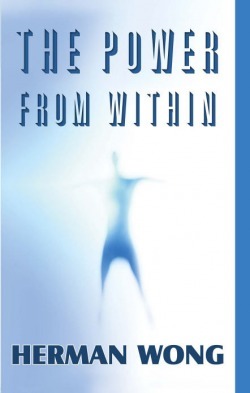 Strengthened by the ability to perceive the truth from within, the author is able to resonate with others, conscious of souls that helped him gain clarity, open-mindedness, and the inspiration to select healthier and successful life choices. 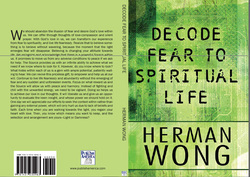 Ultimately, the author recognizes it is God’s power that enables him to discover the realization of true self within. He understands that once we discover the inner source, it will help us understand the power of this great unknown universe. The inner source also helps us to understand that everything happens for a reason and for the ultimate best through our faith in God. The Universal Laws of Nature and their Principles are governed by one spirit that is the omnipresence of the Mind of God. 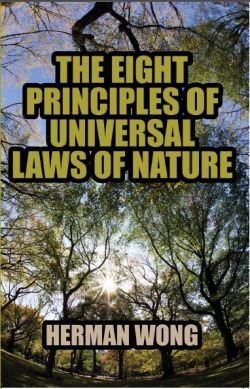 Currently, there are eight Universal Laws of Nature known to us that govern this vast Universe and the planet Earth. When we sought to achieve our dreams and desires, we thought we could control the outcome and obtain our desire impulses. In fact, the result is not managed by us, but by the Source. We can only seek for the outcome if we know, respect and follow these Universal Laws of Nature and include them in our daily activities. These Laws will work closely with us when we accept them and fulfill their Principles. They will bring charm and grace in our lives. journey was painful but blended with unquenchable joy and happiness. journey must be allowed, as well as the negative. If you like what you read please support the author buys one or two of his book, so that he can create a foundation to help others. 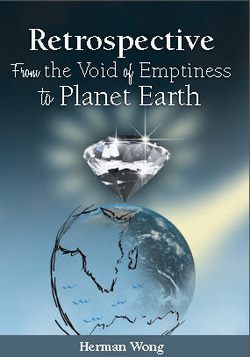 Please help to spread the words about this author books to likeminded people who wish to live a happy and blissful life and head on, understand it and perhaps through better understanding live life better by invoking the consciousness, in the here and now and create a better future. Thank you very much for visiting my website and your support is much appreciated.